Are you getting screen of “Verify Your Account”, and unable to bypass it? 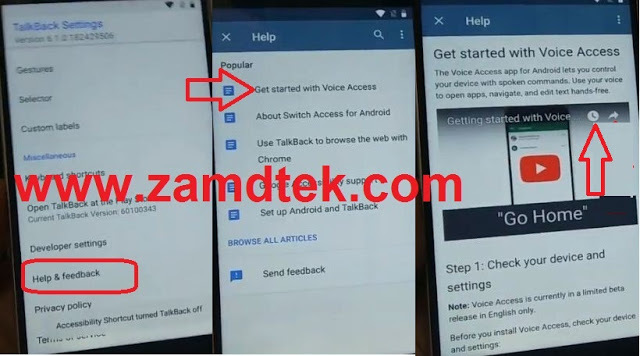 that means you have frp lock and you can’t access your device until you bypass it, if you have Nokia 8, and other Micromax device, so you can try our best method for Nokia 8 Bypass FRP Lock, we will unlock frp just by enabling talkback feature, once we enable talkback, we can easily access to chrome browser and will be able to download frp bypass applications for Nokia 8 Bypass FRP & Google Account Verification. 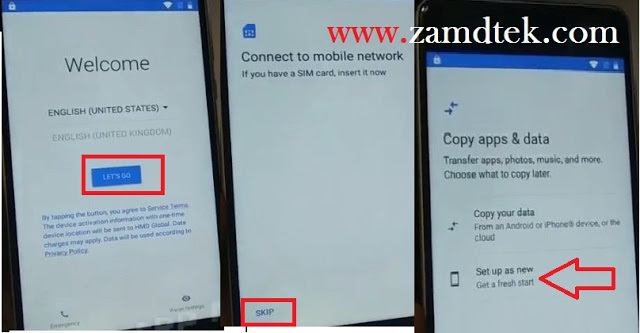 Nokia 8 Google account verification bypass trick is 100% working and tested on Nokia 8 android 8.0 with latest security patch level. 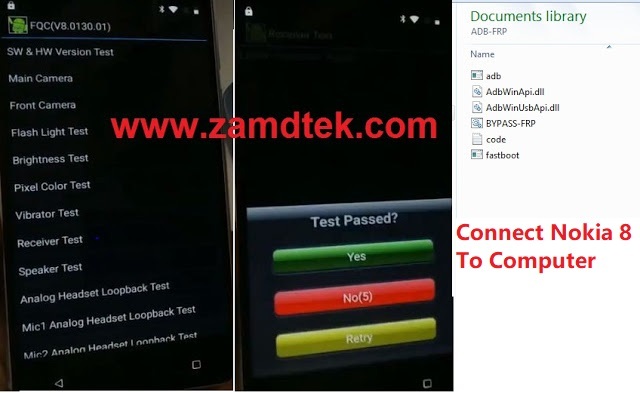 Moreover, this frp bypass trick can be apply on many other vivo android devices like Nokia 8-6-5-3 etc. 3. 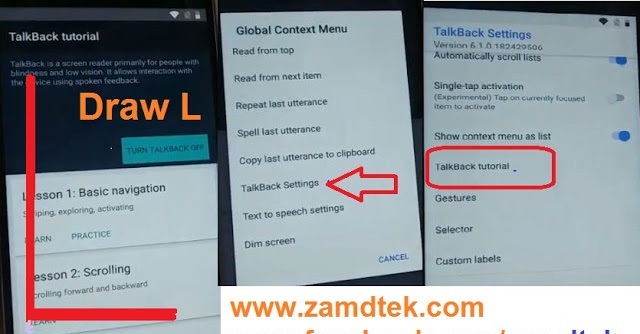 Draw Capital “L” Across The Screen Then Tap Talkback Settings Go To Talkback Tutorial And Disable Talkback Audio. 5. This Above Tap Will Take You Chrome Untick Box And Tap Accept & Continue. 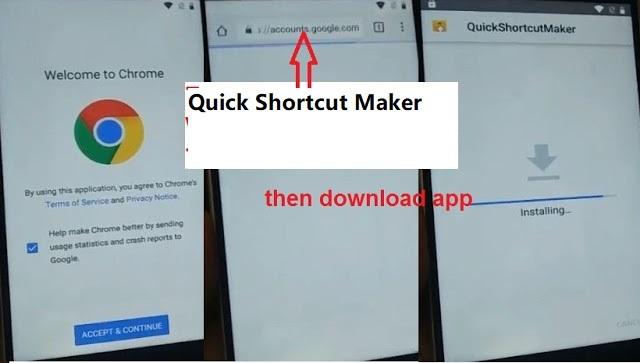 Type QuickShortcutMaker File To Download And Install. 8. 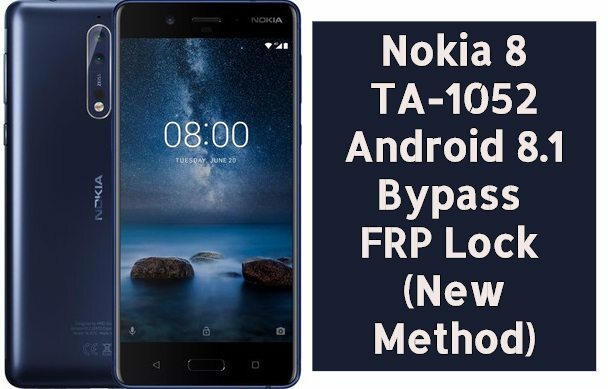 Download And Extract Nokia Adb Bypass Reset Tool And Extract In Your Computer. Connect Your Phone With Usb To Computer. Locate The Nokia Adp Bypass File And Open It. 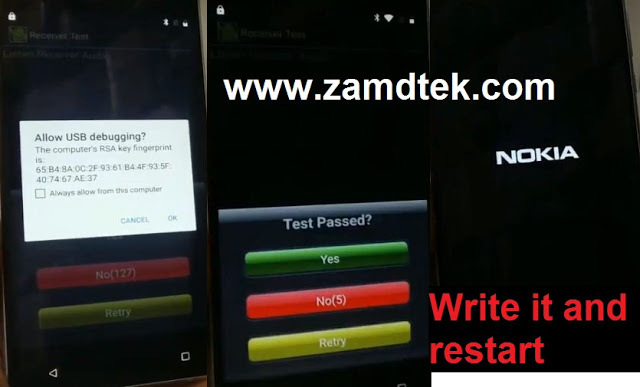 Click On Bypass-frp And Check Your Nokia Screen To Accept The Usb Debugguing Request. Click On Bypass-frp File Again.